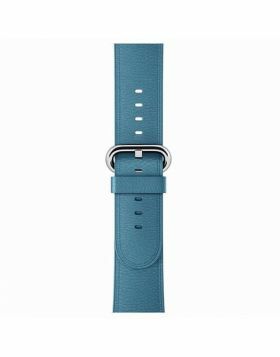 - Durable material with fashionable and elegant design.High quality Ceramic apple watch replacement band with metal adapter to replace your Apple Watch Bands easily and directly. 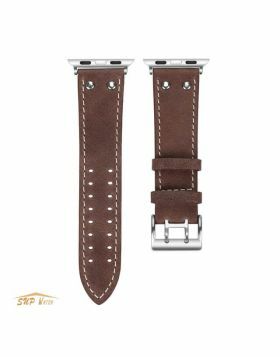 - The Chain Butterfly Clasp is made of solid stainless steel, also the clasp pin is enough stable and long, never worry about the middle pin in the buckle disengages easily. 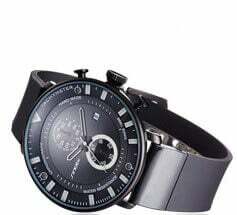 Secure your watch with impeccable yet unpretentious style. 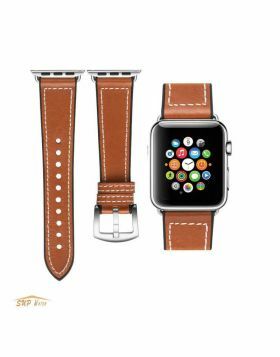 - Apple Watch Band sizes available in 38mm, 42mm, 40mm and 44mm. Perfectly fits all new Apple Watch Series 4, Apple Watch Series 3, Apple Watch Series 2 and Apple Watch Series 1.